Now available on a skinny 6” x 30” doormat. Perfect for condos and tight landings. 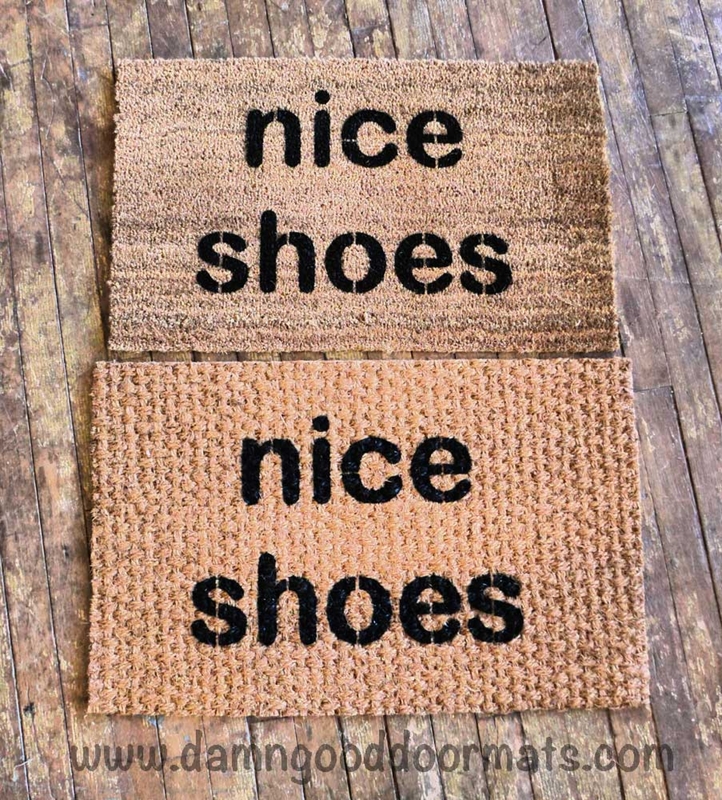 Great doormat, subtle and yet funny. Thank you!